Yep. You read the title right. I’m looking at butts, trying to determine if any cattle are bred or going into heat. 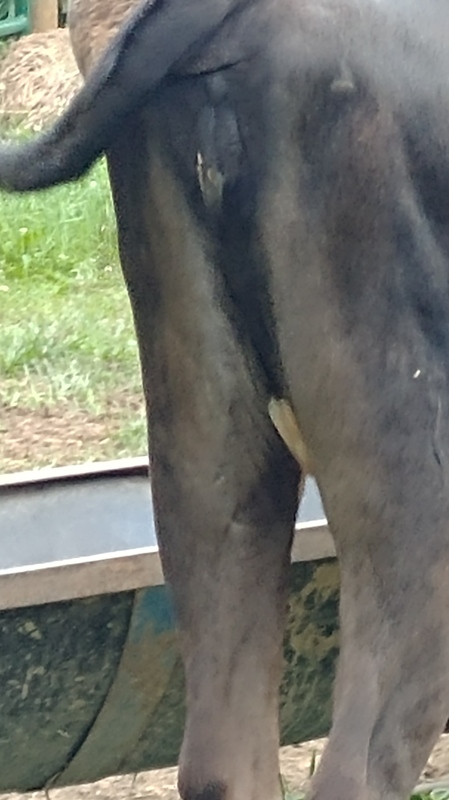 Click off this post if you’re not interested in looking at cow butts with me. Tilley’s rear – maybe she’s bred? 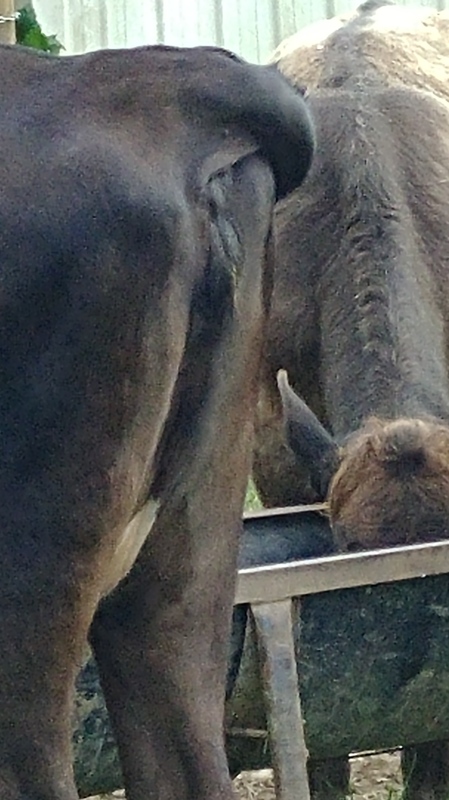 Bindi’s rear – she doesn’t look like Tilley. Then again, she’s a dairy cow, and Tilley is a beef cow. Belle’s rear – I don’t think she’s bred at all. I guess we will know in nine months! ← Somebody WAS stealing my gas!! !